it could be the colors and the costumes. it might be the thumping sound of drums. or it may even be the careless dancing and the wild abandon on car-less streets, the organized chaos. i can think of many different reasons why i'm drawn to festivals: they are a photographer's buffet and an explosion of folk culture, history, christianity, and paganism. i first got a taste of the different flavors of philippine festivals when they first held the aliwan fiesta early this decade: it was a visual smorgasbord. i still had a film camera at the time and managed to expose only 2 rolls over 2 days. but there were few photographers and the performers didn't tire posing for any of us. now, the aliwan is a photographer's playground, and they number nearly as much as the performers. nonetheless, the distraction of other shooters notwithstanding, my attraction to festivals hasn't waned by any appreciable degree. 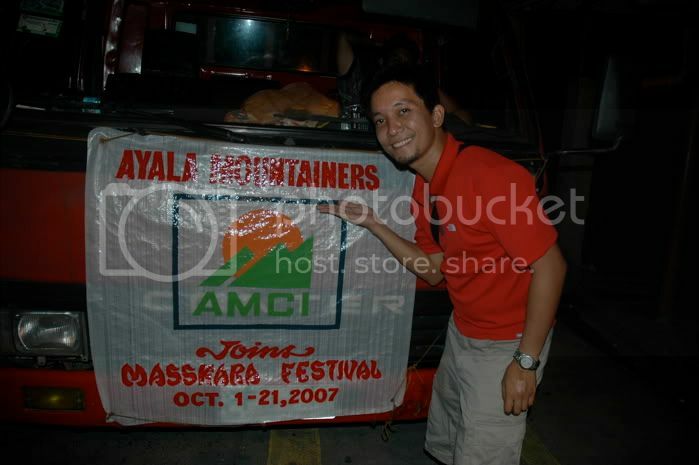 in mid-october, i saw myself speeding towards bacolod city for my second masskara festival. i was there in 2007, but for some odd reason, i didn't get to shoot to my heart's delight. 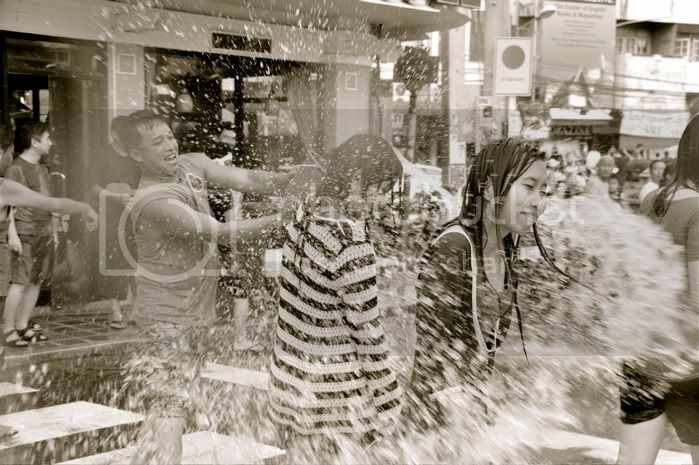 this time around, although it wasn't part of the plan, joy and i jumped right into the streets of bacolod and soaked in the suffocating masks of the festival. 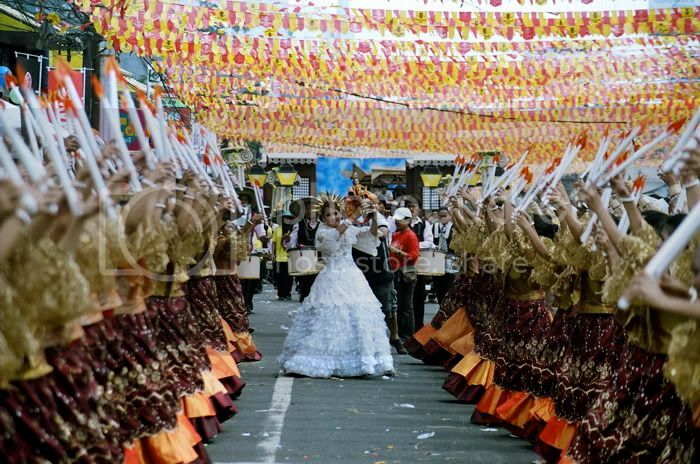 the canned music was a droning repetition of localized nursery rhymes unlike the unique cacophony of the sinulog, and the movements are a little constrained compared to dinagyang. 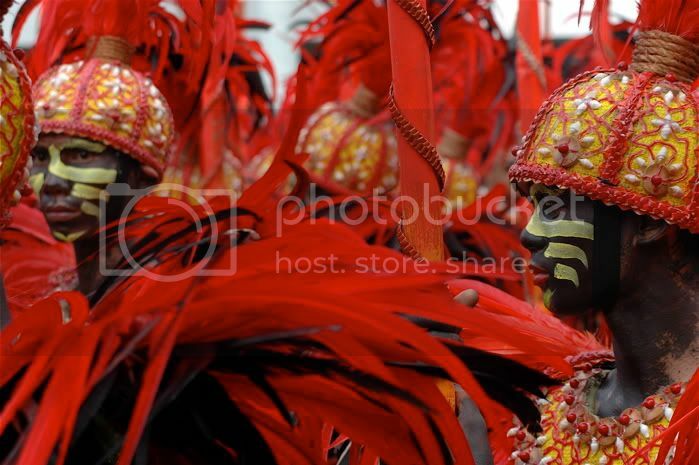 but wonders can be made with masks, and the colors can rival even the panagbenga. i'm just a little unsure if the performers truly "feel" the fever of fiesta: the masks are locked in some kind of silly laugh, and i wouldn't be surprised if any of them pass out from having to wear so much weight on their heads. 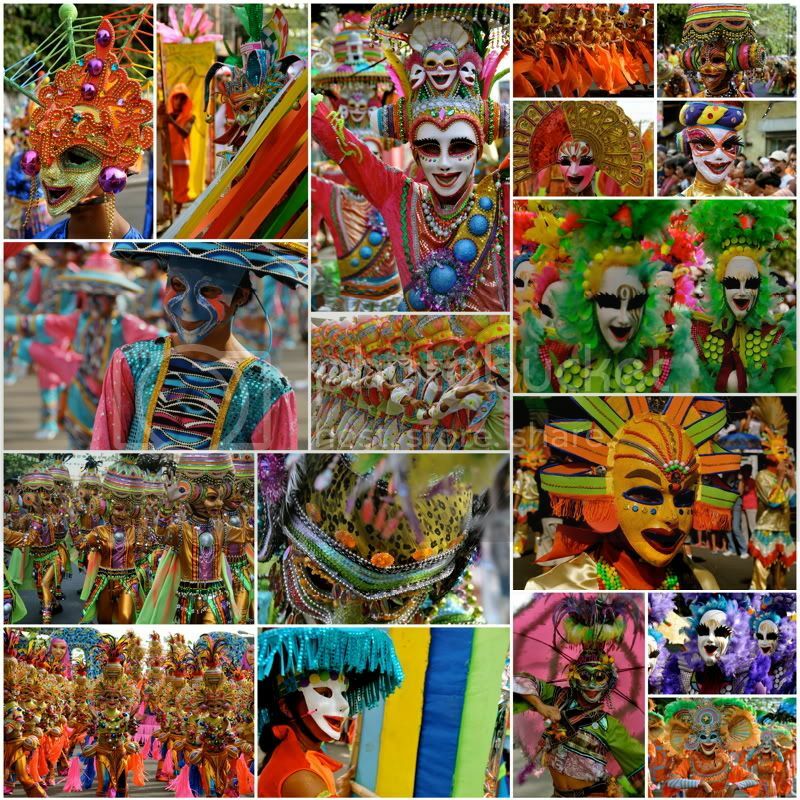 the constriction of it all must affect their energy -- in fact, nearly all of bacolod appears to be sapped during the masskara. don't get me wrong: it was fun. a stretch of lacson is closed off, and free music is provided by bands and speakers spaced 100 meters apart. but people were just walking. and sitting, nursing bottles of beer. no one was dancing. like really dancing. lately i discovered this song which implores: when you get the choice to sit it out or dance, i hope you dance. i did, but the bacolodnons sat it out. so i've been to a few festivals. the aliwan has actually given me an idea about what i might expect in other far-flung places. 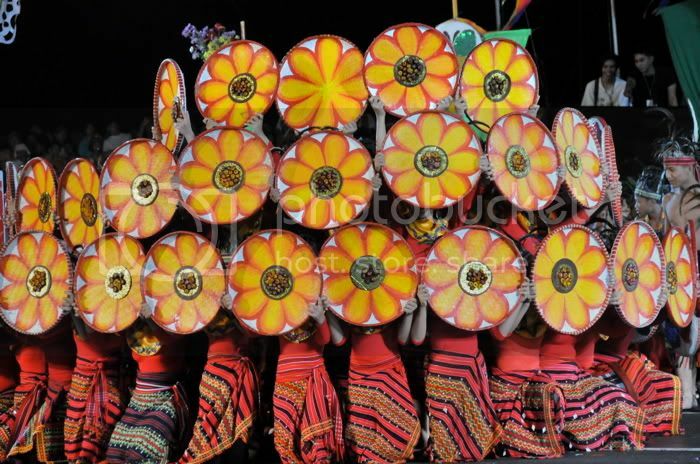 for next year, i'm keen on seeing the pintados and the buyog-buyogan festivals in leyte. i also haven't seen the pahiyas and the moriones. i already have a ticket for the ati-atihan, but i'm ditching that in favor of a good friend's wedding. i wonder whether some other fiesta might be worth the visit. i'm rather open to suggestions. 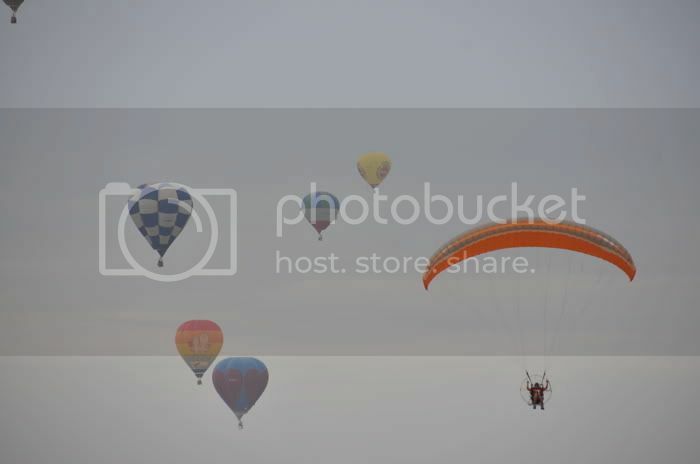 does the hot air balloon fiesta count?